The X90C series will be available in two sizes, the 65” 65X9005C and the 55” 55X9005C. Not only that they will be the thinnest ever 4K Ultra HD sets on the market at only 4.9mm thin. To give you some indication of how thin this is, Sony’s award winning Xperia Z3 smart phone is 7.3mm thin. 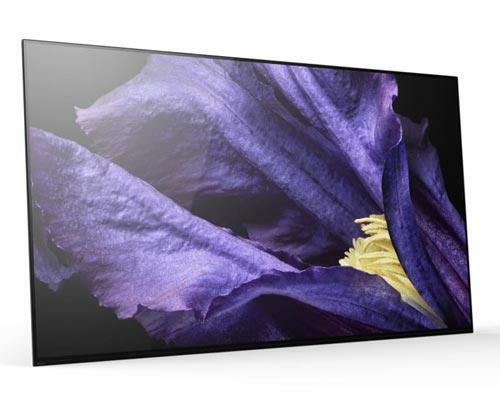 In addition Sony has created a floating design front panel, so when the television is wall mounted it will truly look like a window into the world of 4K Ultra HD. 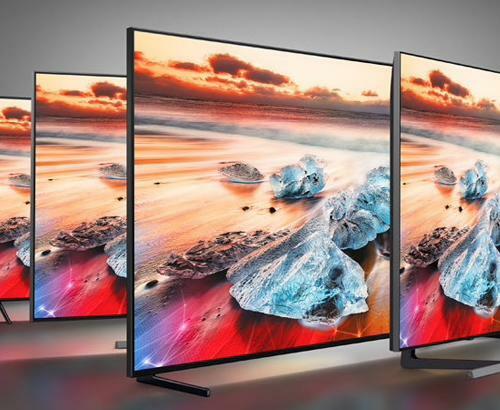 Due to the slimness of these televisions, the 65 and 55X9005 use downward firing speakers as opposed to the magnetic fluid speakers you may have seen in other Sony 4K models. This range along with all the 2015 4K models are fitted with Sony’s X1 processor. This improves upon last year’s range and bring even more clarity, colour and contrast to whatever you are watching. And yes this technology will work on even non-4K content. Sony has also joined forces with Google. For the first time you will see the all new Android TV platform on Sony televisions. Sony says “The new interface will revolutionise the way you interact with your television”. We can’t confirm on this promise yet however from touchline it sounds very promising. Everything you can do on your Android tablet or smartphone can now be done on the X9005C. Playing games, looking at photos or streaming music. Continuing on the sound theme, Sony has made no comprises here. The range comes with High Resolution Audio technology, which upscales all audio to better than CD quality for sound. These sets includes an IR blaster for those wishing to use SKY or FreeSat. Finally a full redesign of their One-Flick remote control. Pricing and availability are yet to be confirmed. We will update you on this when we visit the UK launch later next month. 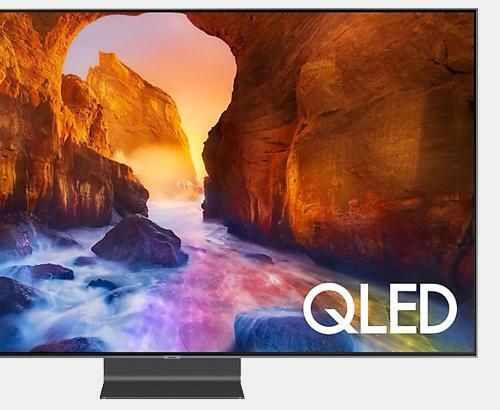 Finally to celebrate these new amazing televisions we will be having an exclusive launch evening. You will be one of selected few to get hands on with the products, enjoy some food, win some prizes and get some exclusive pre-launch offers. For more information you can call or email our Bolton store near Manchester or our Rawtenstall in Lancashire for further information.